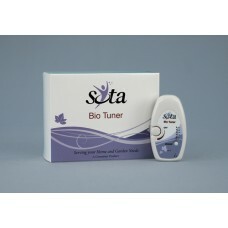 The Bio Tuner by SOTA is an easy-to-use relaxation product for stress relief. It outputs harmonic fr.. 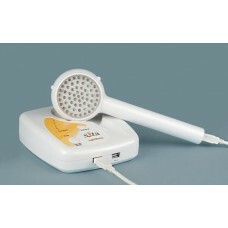 The LightWorks offers the health benefits of light and color using the modern technology of Light .. 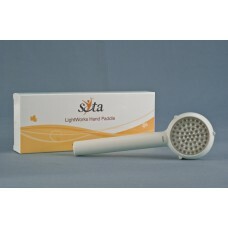 The LightWorks by SOTA offers the benefits of LED light combined with healthy frequencies. These fr.. The Magnetic Pulser generates a pulsed DC magnetic field. The pulsed magnetic field creates gentle.. 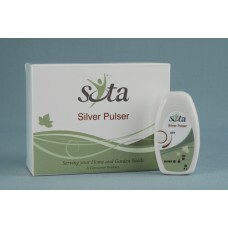 The Silver Pulser is a consumer product designed to be used as part of a Wellness Lifestyle. A commi.. 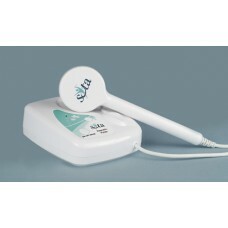 The Water Ozonator by SOTA is designed to produce a glass of fresh ozone water for drinking, to incr..